You have less then 3 days remaining to register yourself to participate within Motorama 2019 and or purchase advanced admission tickets. 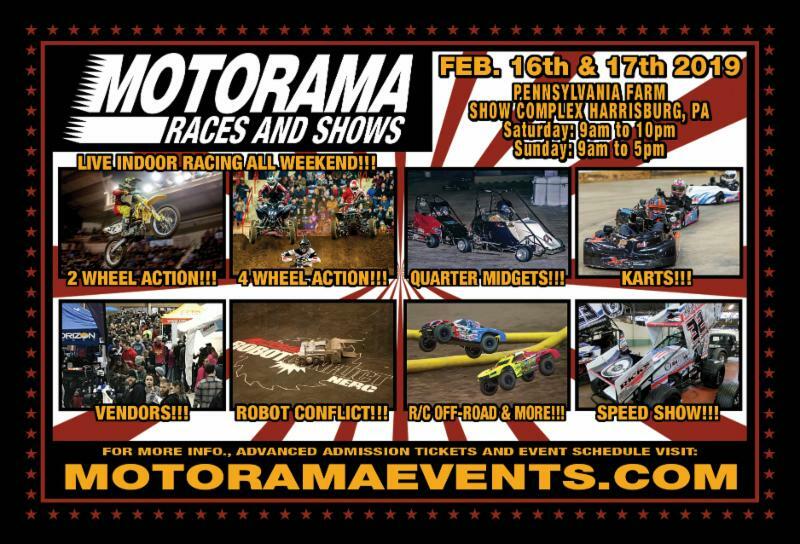 The 41st Motorama Races and Shows is just around the corner and is less then 2 weeks away. If you have not registered yet, be sure to do so by Monday night at 9:00 P.M. Many racing and showcasing divisions within the event are already sold out or down to only a handful of open slots remaining. Advanced admission ticket sales also close February 4th at 9pm est. If you want to avoid all the admission lines and stroll in through the VIP access lines be sure to order your tickets on or before Feb 4th. If you miss out on buying your admission tickets in advance the good news is you can buy your admission tickets upon arrival to the show. Who is a fan of History Channels Counting Cars? 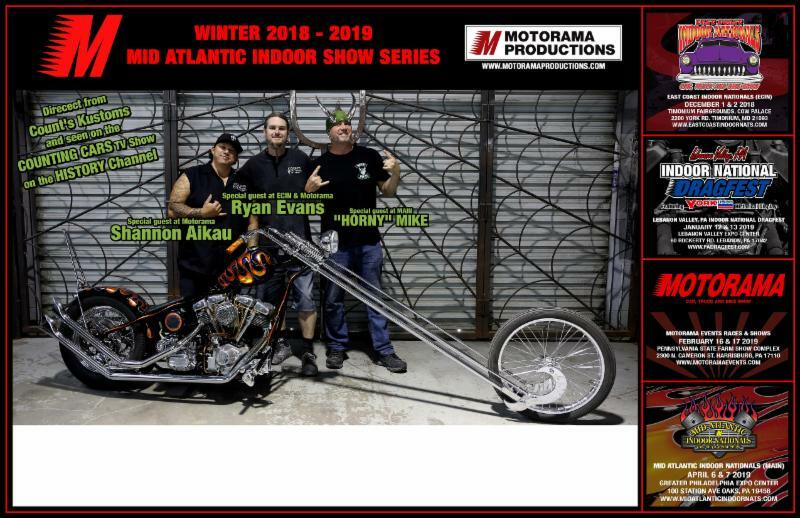 We are excited to share with you that both Ryan Evans and Shannon Aikau from the hit television show will be with us all weekend, Be sure to grab an autograph and get your photo taken with one or both of these talented artists. Their scheduled appearances will be listed in the free event program.